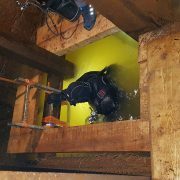 The second field trials of the UNEXMIN project are on the way, with the second week of testing starting today. 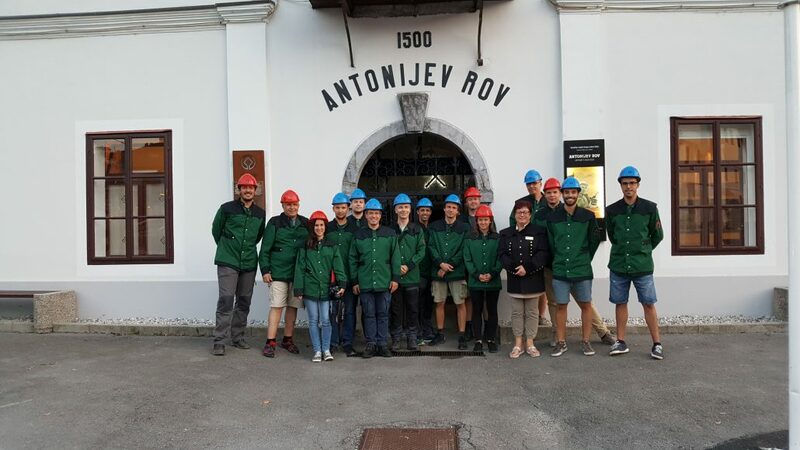 The UNEXMIN technical teams from Portugal, Finland, Spain and Hungary arrived to the Idrija mercury mine before the trials started. 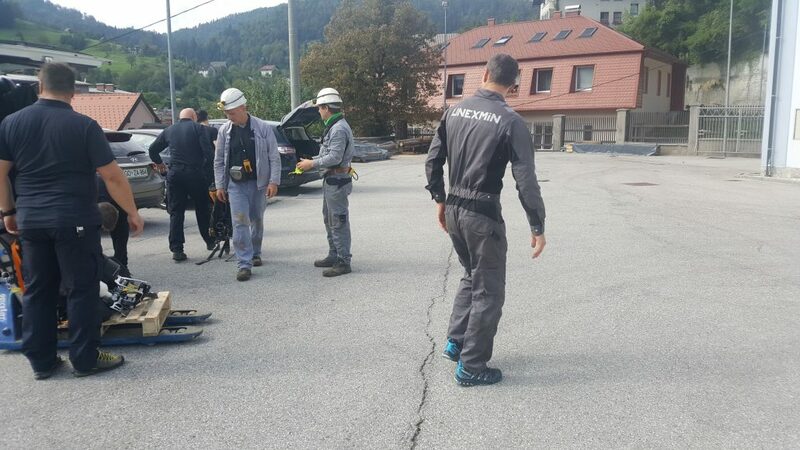 The mine site was prepared beforehand by the Slovenian partners in order to guarantee an easy access to the local of the mine where the trials are occurring. 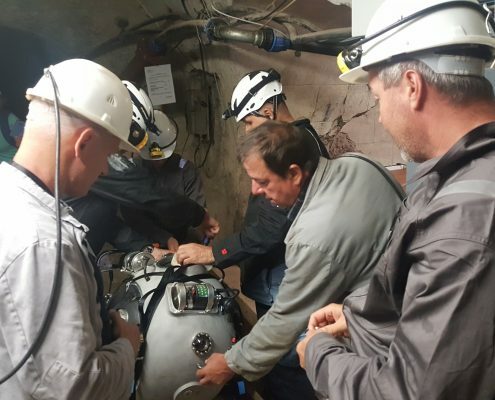 Preparations included transportation of the UX-1A robot down the “Borba Shaft” to the water level, the IX level of the Idrija mine, where the robot is launched into the water – 120m below the surface. 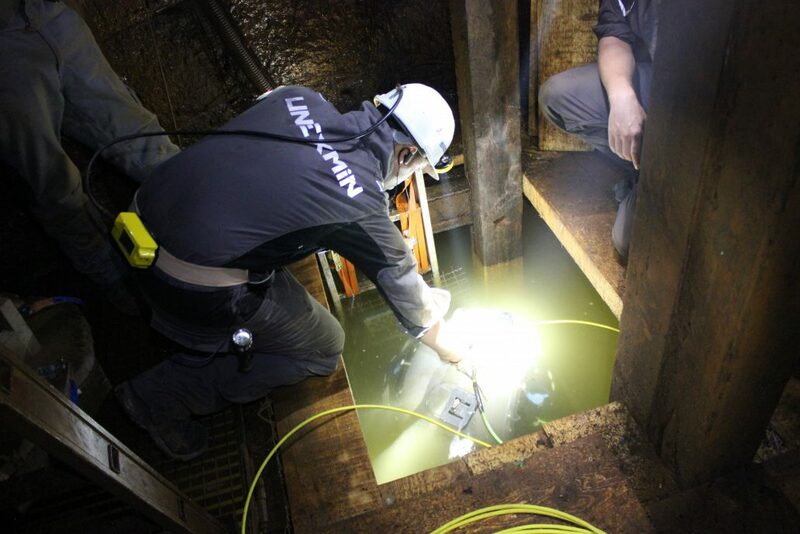 The UNEXMIN team also set-up Wi-Fi communications from the surface to the water level. 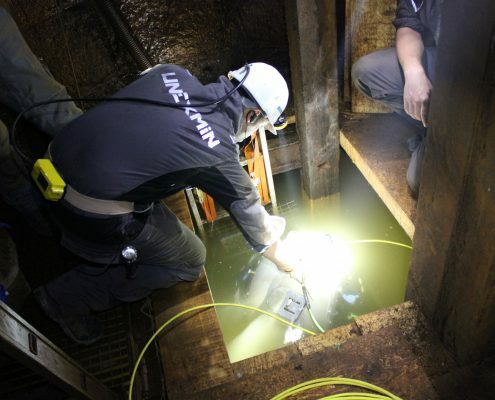 Night-vision and colour imaging plus audio and video communications were established for proper work between the level IX and the surface. 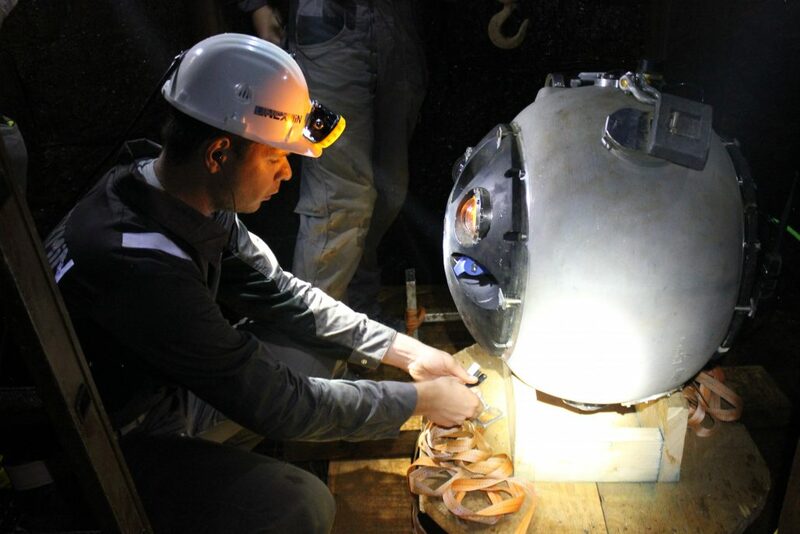 Final adjustments, such as balancing and testing of the UX-1A robot were done in a 2m3 water tank, also in the surface area, before the field dives took place. 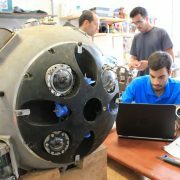 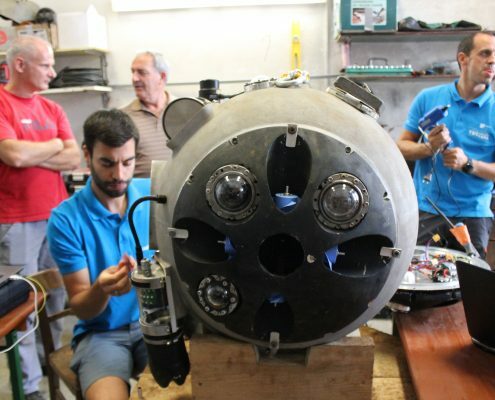 Transportation of the robot from the surface to the water level was first tested with a dummy weight, and only after that with the UX-1 robot, when the team certified itself that everything was going smooth. 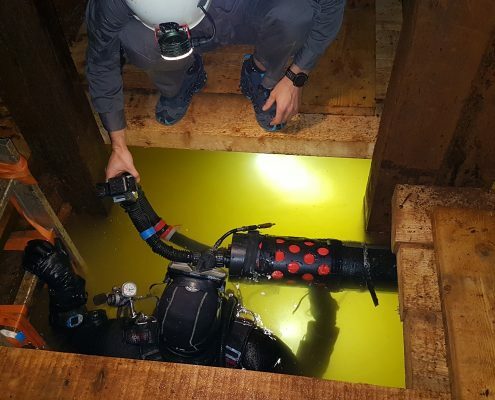 The first few dives were performed in a very difficult underwater environment, where a lot of obstacles, confined space and lack of visibility – only of a few tens of centimeters – proved a challenge to the technical teams and to the robot itself. 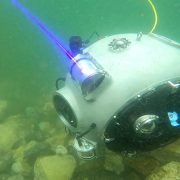 On Saturday, the robot dived until the mark of 7.5m depth in the water level, but with an umbilical cable for security reasons. 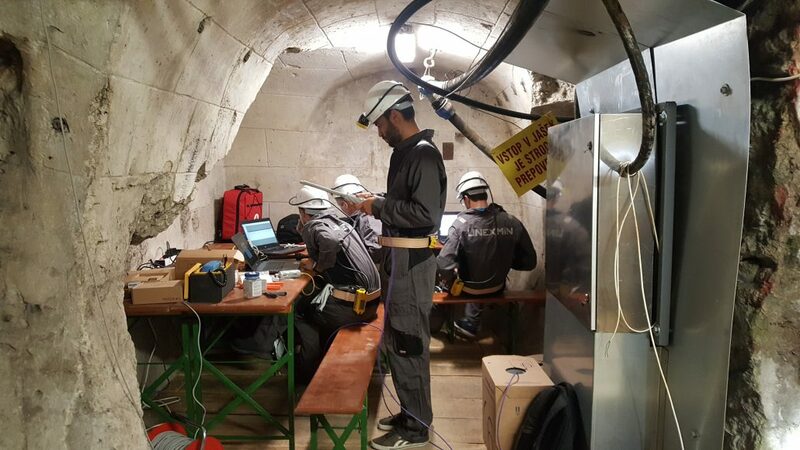 On this same day the first multispectral tests were also done in the mine water. 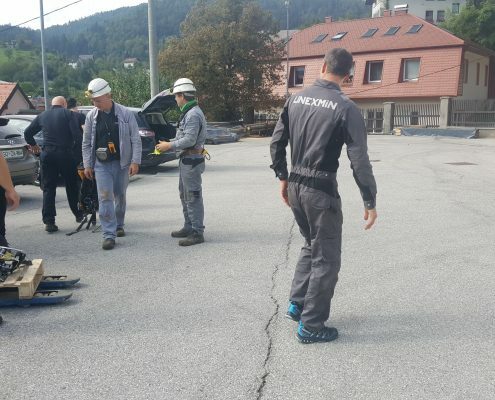 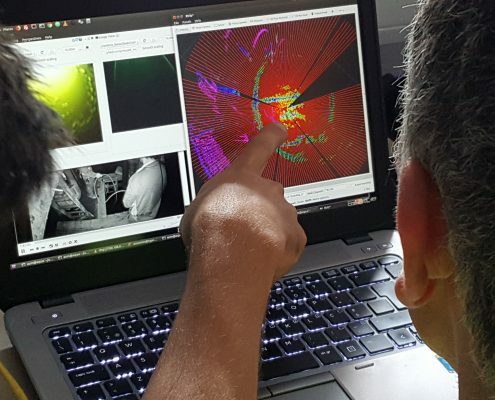 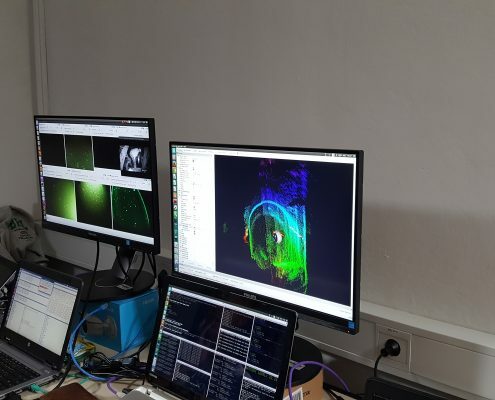 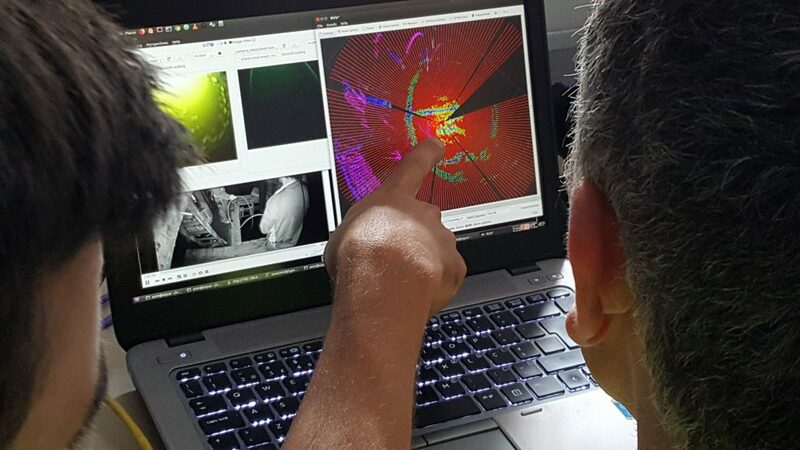 The next step on the Idrija trials will be to test the technology without the need of a cable, which will prove the autonomous behavior of the UNEXMIN technological solution – one of the main aims of this research and innovation project. 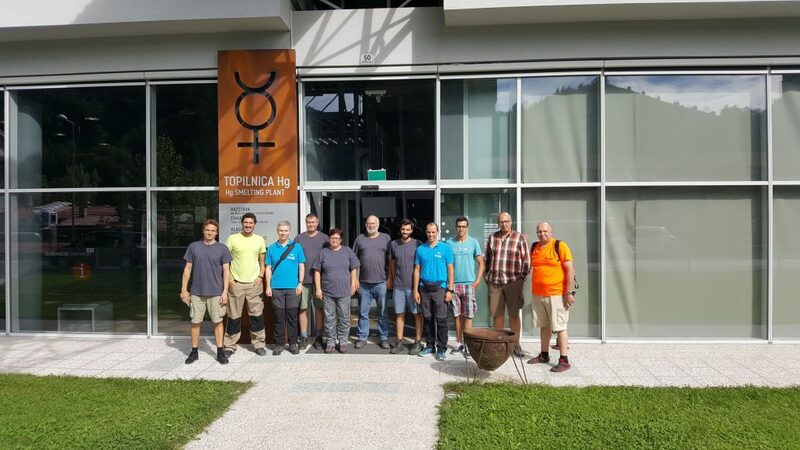 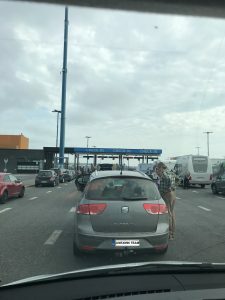 This will represent a big leap in the project’s development, and the team is confident that autonomy will be possible to achieve during this week. 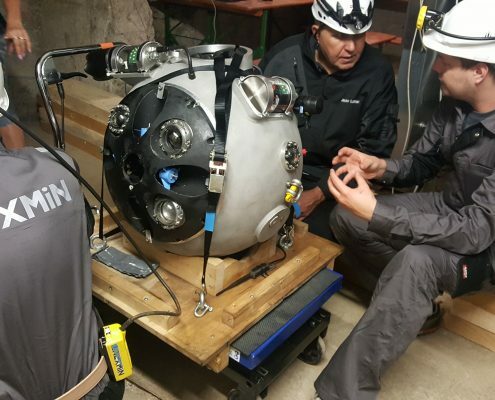 To keep updated with the trials at the Idrija mine, follow UNEXMIN on Twitter, Facebook and LinkedIn! 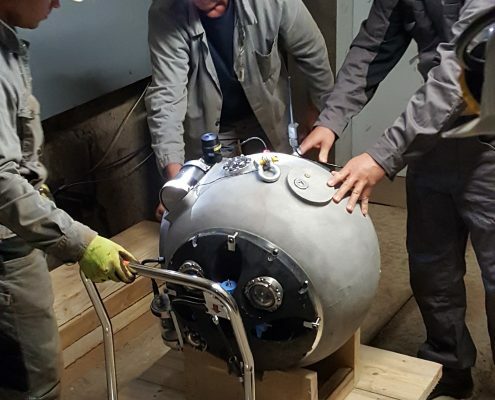 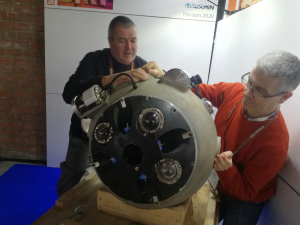 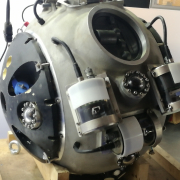 The many UNEXMIN technical teams responsible for the development of the UX-1 robot are now on their way to Slovenia, where the second trials with this innovative technology will take place. 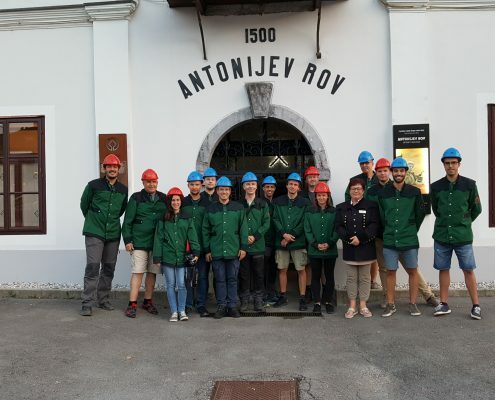 The UNESCO Heritage Idrija Mercury Mine is the final destination. 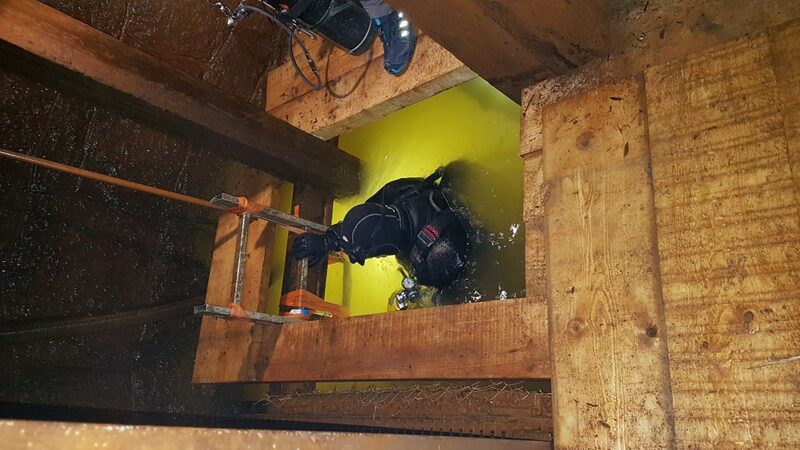 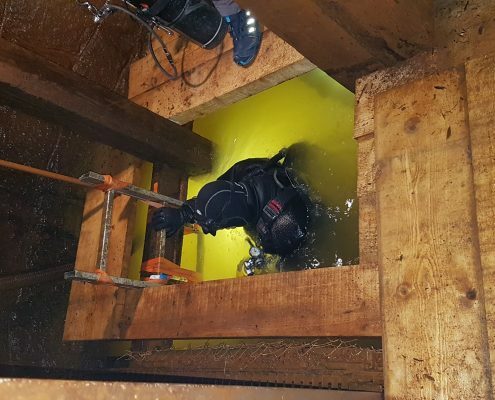 After the success that were the first field trials for the UNEXMIN project, at the Kaatiala mine, in Finland, the UNEXMIN team is now prepared for the second of four trials in European flooded underground mines. 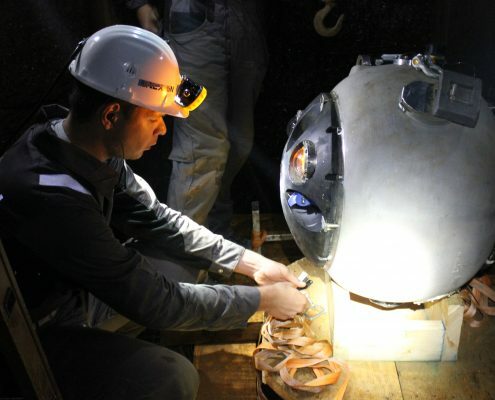 In the Idrija Mercury Mine, the UX-1 robot will find narrow tunnels to navigate and map, reason why this mine was chosen as the second test site. 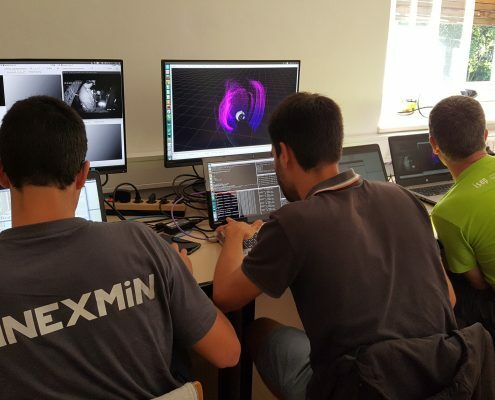 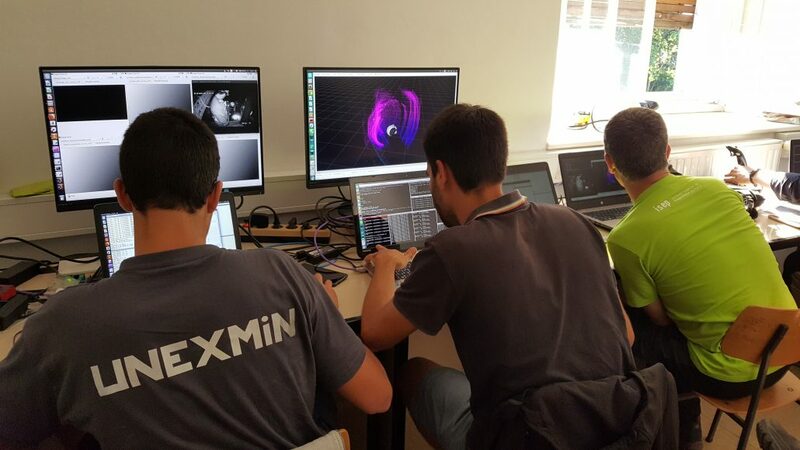 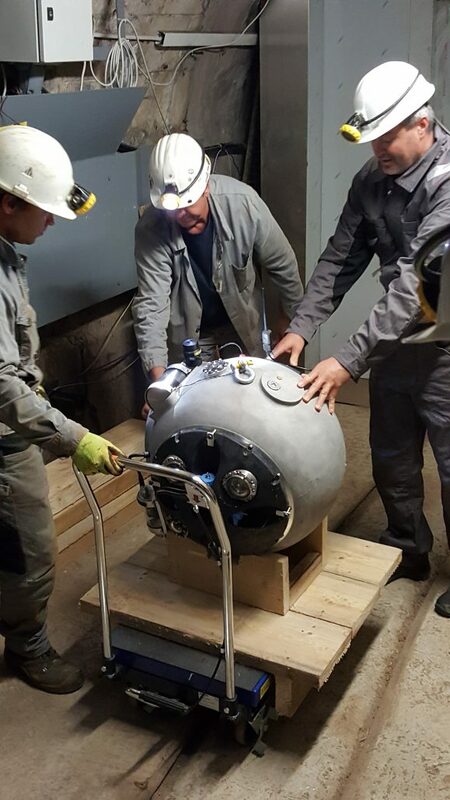 This will allow the UNEXMIN team to make improvements on the robot’s navigation and control capabilities, among others, that are essential for the success of the technology and the project itself. 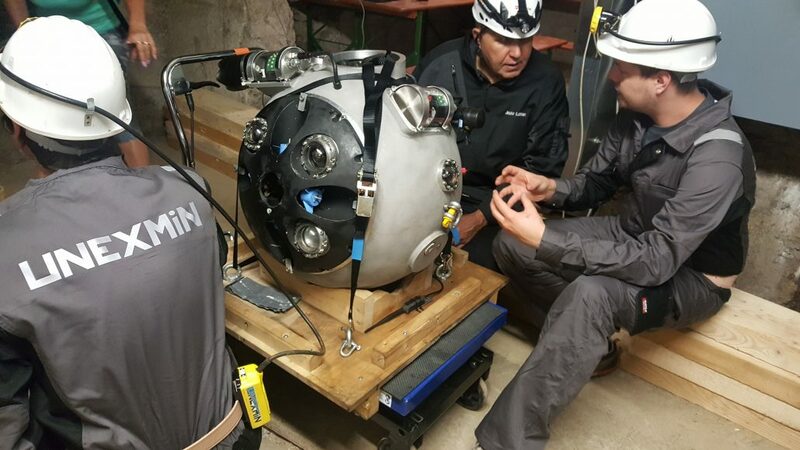 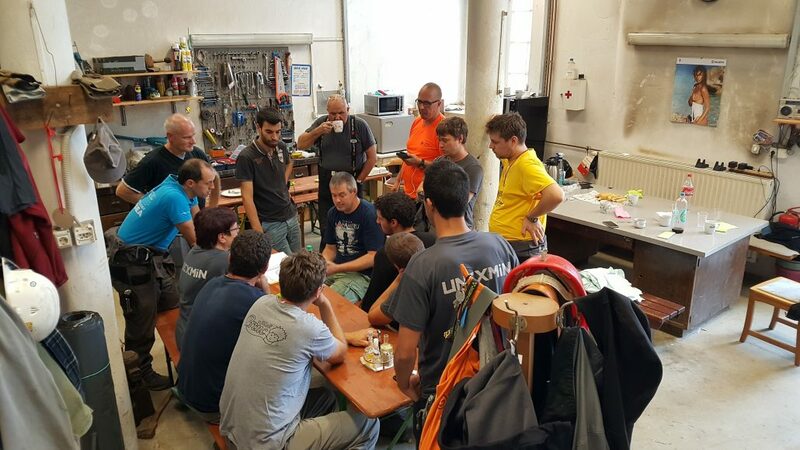 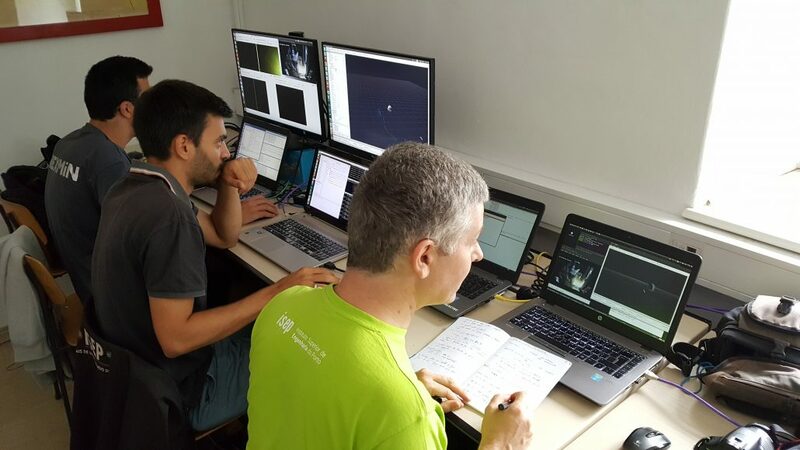 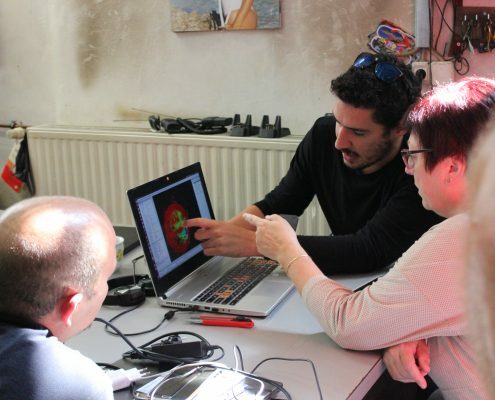 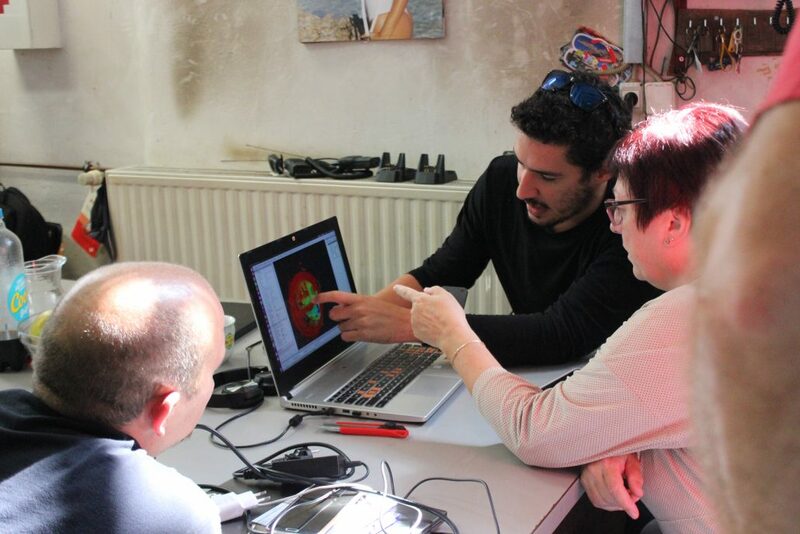 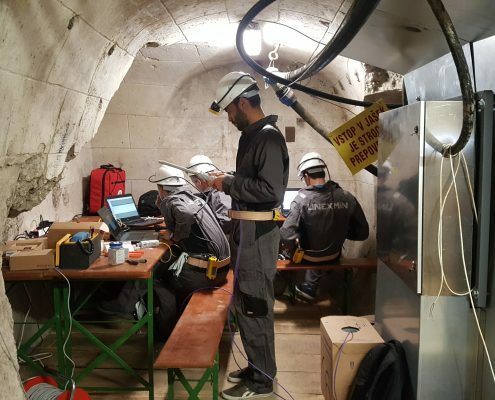 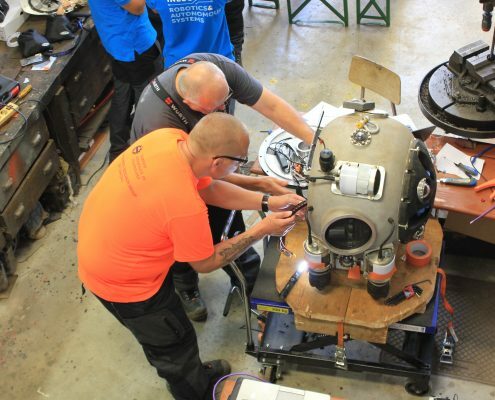 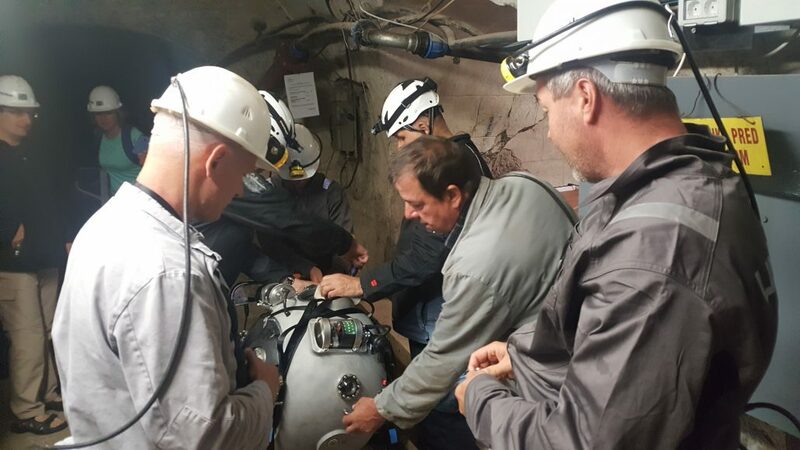 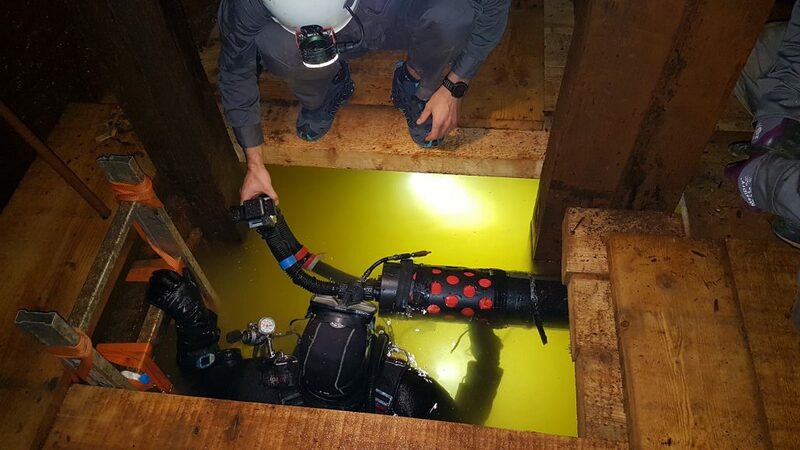 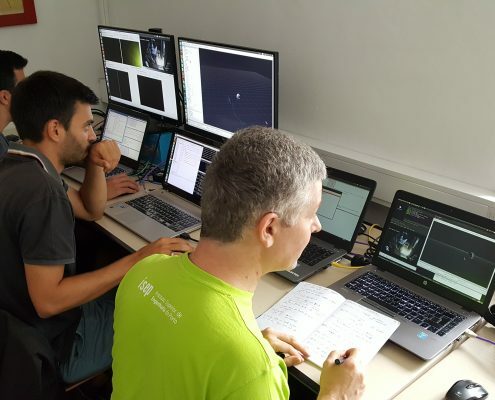 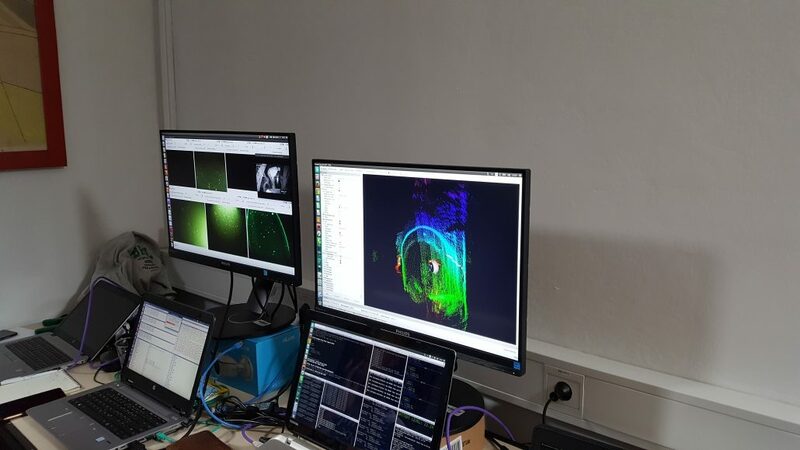 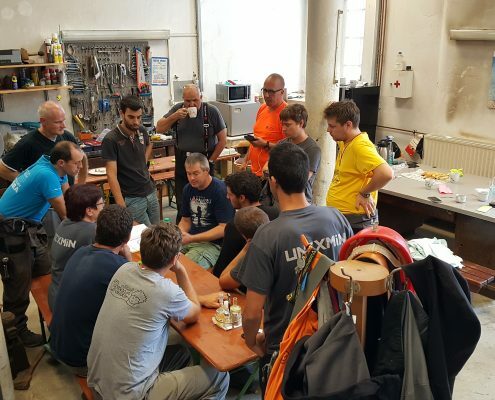 Between the Kaatiala and the Idrija trials, the UNEXMIN technical teams have been actively working to improve the robot’s capabilities with the data gathered from the first test site. 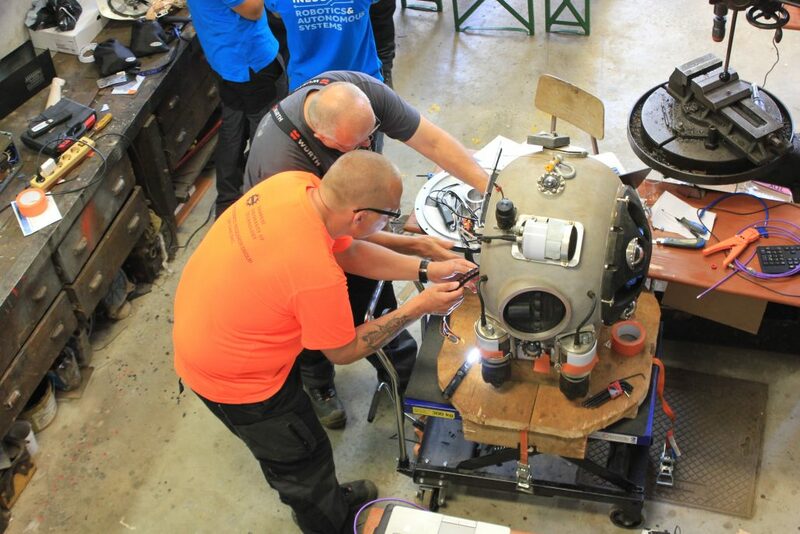 More on this can be consulted on D7.2 – Kaatiala report. 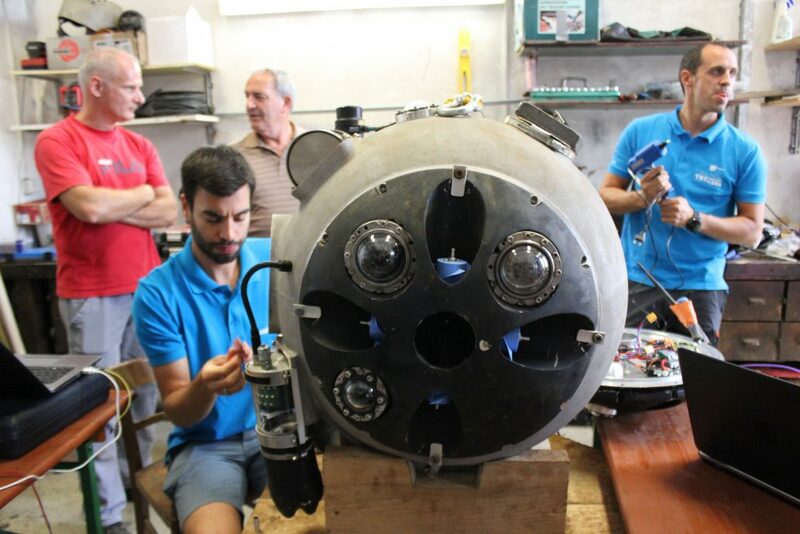 The Idrija trials will run for two weeks, from the 10th to the 21st of September, so make sure to follow our social media channels Twitter, Facebook and LinkedIn to keep with all the necessary information and footage about the UX-1 dives!